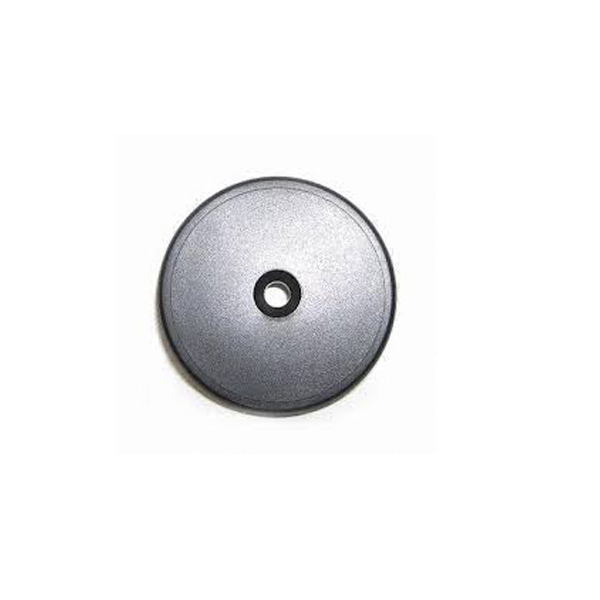 Eco friendly soft silicone rfid laundry tags are the ideal choice for tracking laundered items such as garments, robes and towels It is great to be used in hospitals, nursing homes and garment industries and the hospitality. The 360° read profile means you can track the tags from any angle. Flexible low-profile design offers versatile attachment methods. 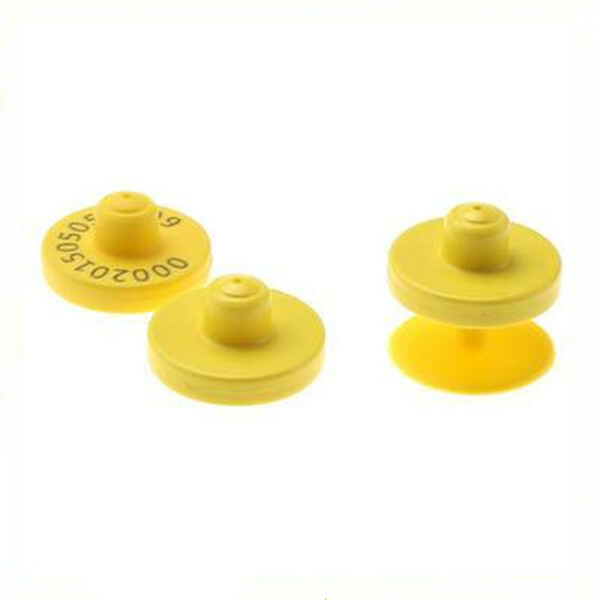 Sew these soft silicone rfid laundry tags directly into the seams and hems of garments, blankets and other products; heat-seal tags onto fabrics; or place them in small pouches, then stitch into a seam or hem. 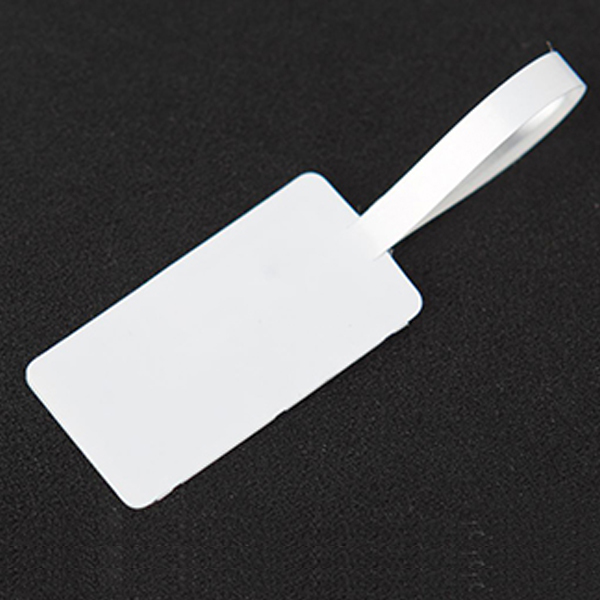 The soft silicone rfid laundry tags can be dry cleaned or washed up to 200 times in hot, soapy water. 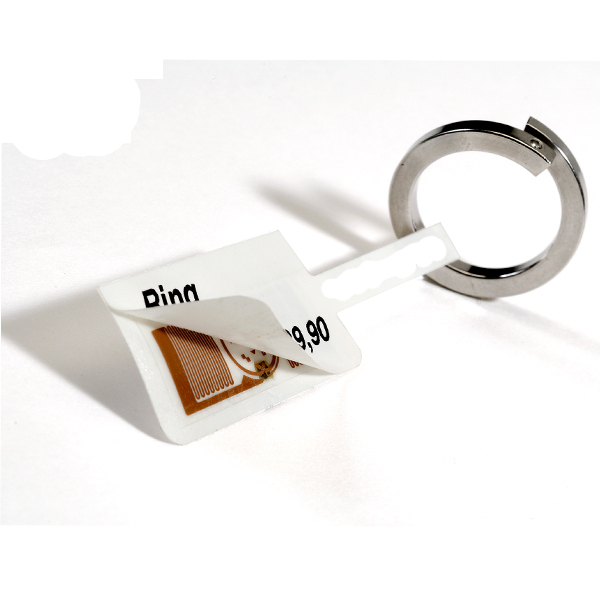 Resistant to high temperatures, tags can be ironed at 200°F with a press cloth for up to 10 seconds, placed in a dryer for up to an hour at 185°F and/or sterilized in an autoclave. 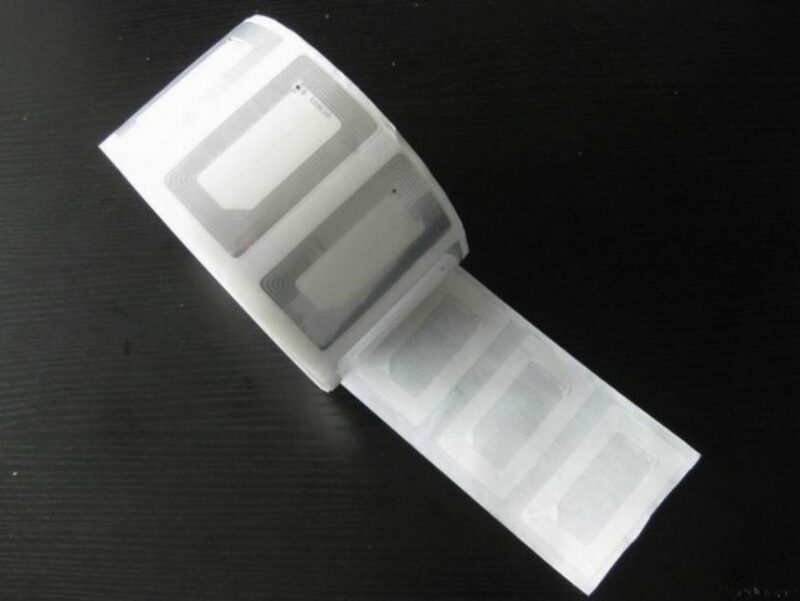 Maximum Temperature Long Term at 10 hr: 120℃ No effect on the tag. Tag remain the sames in appearance and RFID function. No sign of peeling, tearing or destruction. And the tag read normal after the tests. 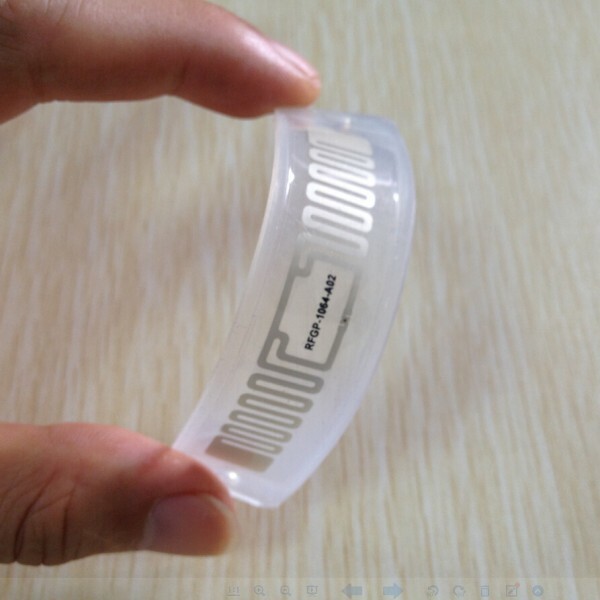 Q8: Can you customized RFID card in special shape?